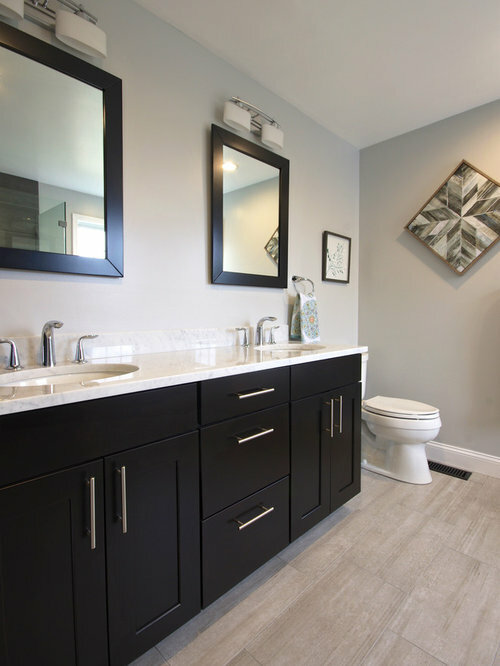 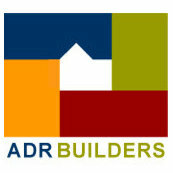 These clients had an aging, builder grade, master bathroom and it was time for an update. 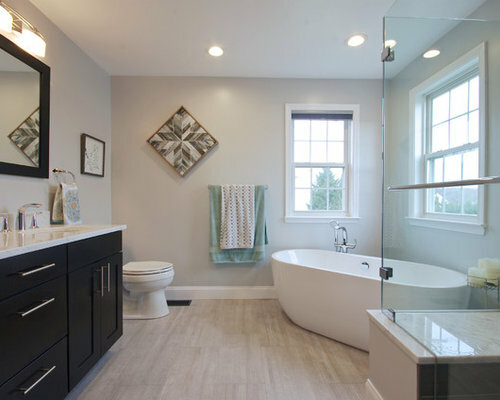 We removed a large deck mounted tub, the surround and a prefab shower enclosure as well as all the cabinets and flooring. 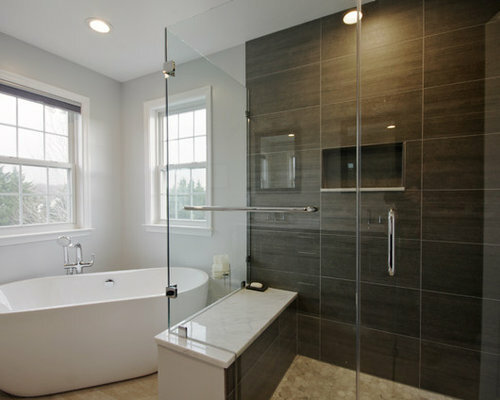 The soaking tub and frameless glass open the space while the combination of dark tile and cabinets with the white marble make for a striking first impression.